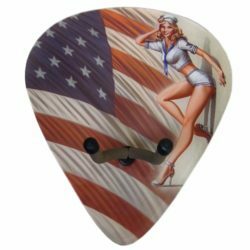 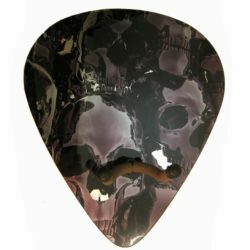 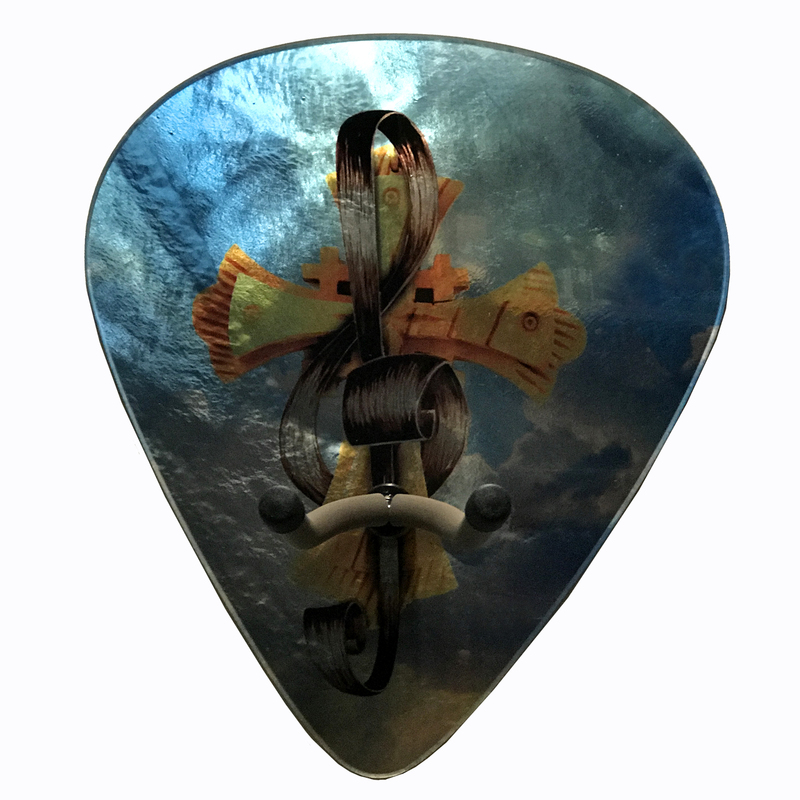 Our Patented (PATENT #US D718,963 S) custom Giant Pick Guitar hangers are made right here in the USA!! 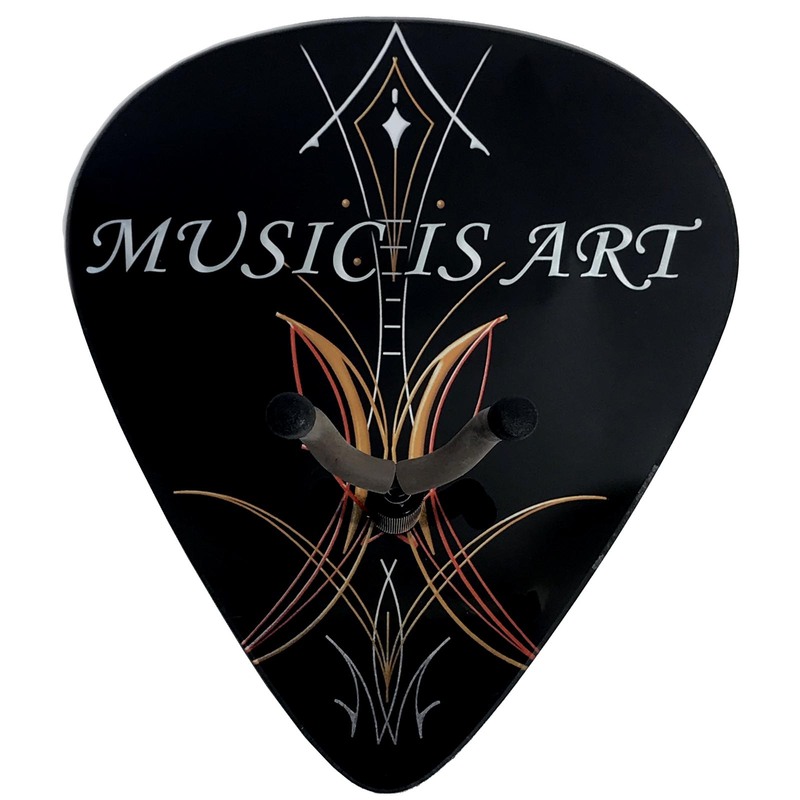 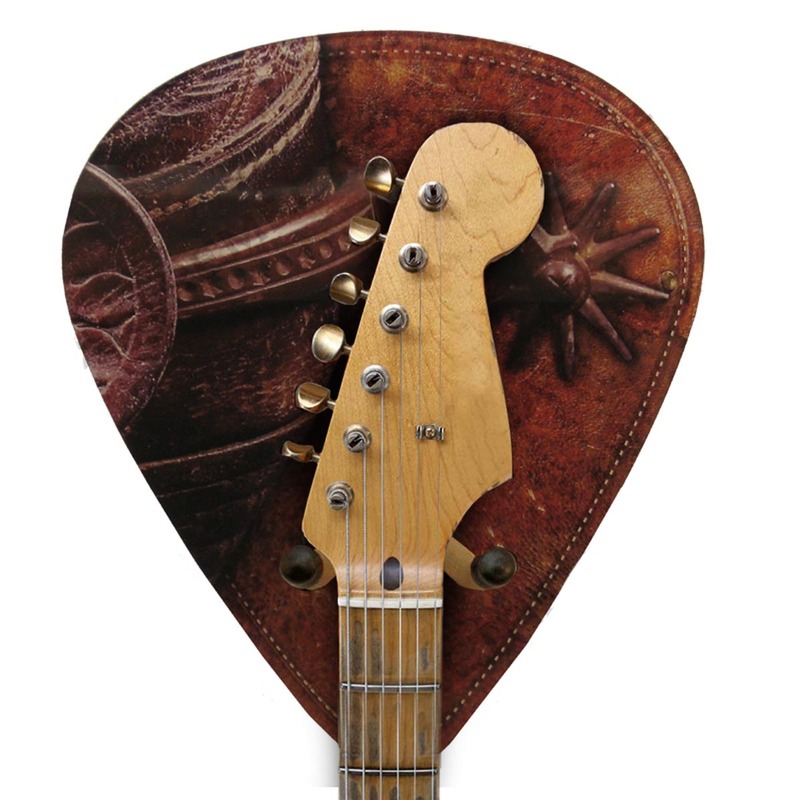 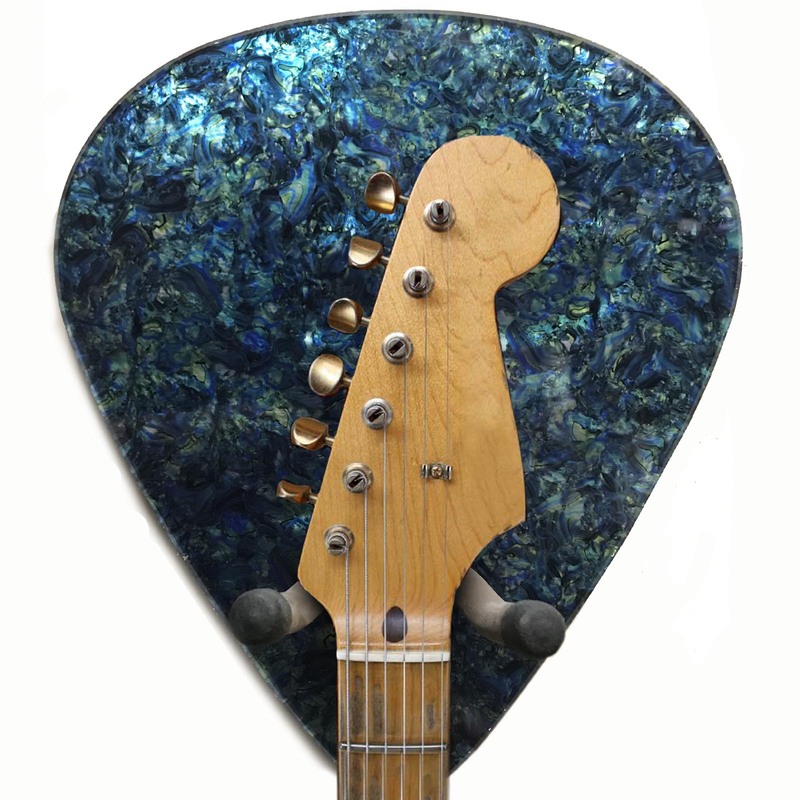 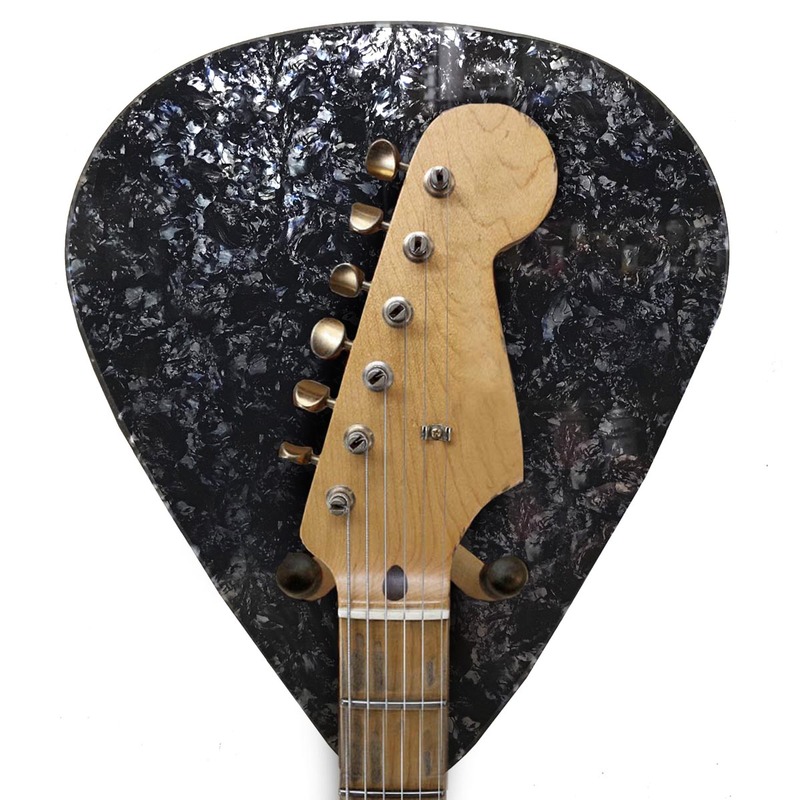 They are a great way to customize and provide a beautiful backdrop to your prized guitar using one of our designs, or by creating your own! 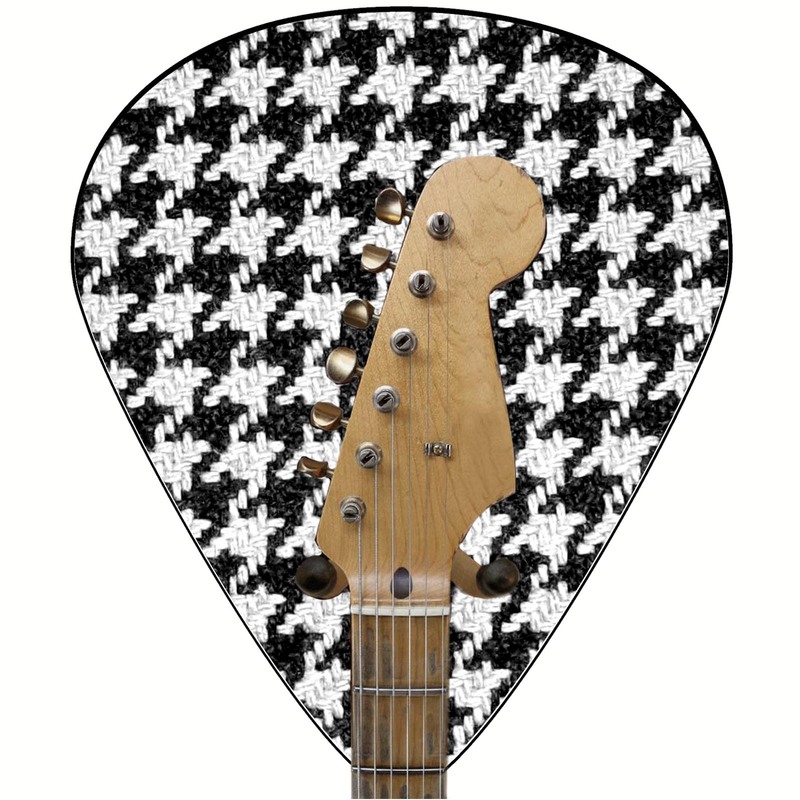 Imagine the possibilities: Your personal photo, your band logo, a favorite graphic, a labeled and serial numbered background for your guitar……the possibilities are endless!